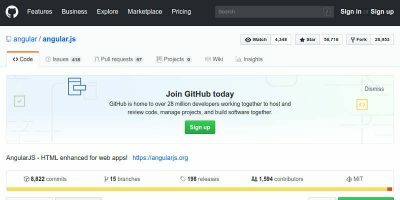 On June 4, 2018, Microsoft announced that it had acquired GitHub, a repository service that hosts the code of many of the open-source projects we take for granted today. The news was received in perhaps the most turbulent way, as many developers actively announced that they will be leaving the service in favor of competitors, most notably GitLab. Others didn’t really swing either way, and some chose to wait everything out until the dust settles and gave the acquisition the benefit of the doubt until they no longer have a reason to. People are still wondering what this means for GitHub and whether this will have a net positive or negative effect for open-source development. There was a lot of chatter among developers about leaving GitHub and finding “greener pastures” elsewhere. One particular coder listed previous abusive practices by Microsoft to show why its acquisition of GitHub is a bad thing for its community. The maintainer for Bitcoin Core – the software behind the Bitcoin network – also said in a tweet that the Bitcoin repository should move, citing that GitHub will become obsolete because of Microsoft’s move. Despite the fact that Microsoft is more recently part of the Linux Foundation and has painstakingly worked hard at imagining itself as a forward-thinking company as far as open source is concerned, the community of programmers that maintain these kinds of projects almost obsessively campaign against the company. Let’s also not forget that Microsoft is the second most prolific contributor to GitHub, by far. Don’t get me wrong – open-source coders have their reasons for doing this, given prior perceived wrongdoing from MS. However, as we normally do in programming, we need a proper accounting of everything before we compile. What Does This Ultimately Mean, Though? The fact that GitLab is seeing a ten-fold increase in its user base after the acquisition announcement might raise alarm bells to anyone following this shift in hands for GitHub, but you might be surprised to know that Microsoft might actually have done something good here. Of course, some may see this as pandering from Microsoft, but still one cannot argue that the company isn’t making all the efforts it can to maintain its credibility in this particular case. Also, the fact that GitLab saw ten times the number of user requests does not necessarily mean that GitHub is bleeding out. This is a moment of turbulence and some migration is to be expected. That being said, GitLab is significantly smaller than GitHub, so a ten-fold gain on their end could mean a five percent loss in GitHub’s user base. And then there’s the fact that we’re not exactly one-hundred percent sure that we know what Microsoft wants to do with the software company. 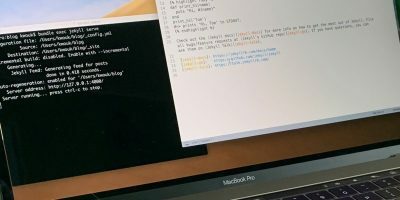 Does it want to enhance GitHub’s support for its proprietary coding platforms like Visual Studio? Is Microsoft going to start making GitHub’s paid private repositories more attractive to entice users to desire them? Or does it just want to plaster the site with Microsoft ads? Nothing is absolutely clear, so any reaction, including migration to another platform, is entirely premature and impulsive. One dould say that a huge project making such a migration on the arrival of a simple news story is perhaps a bit irresponsible. 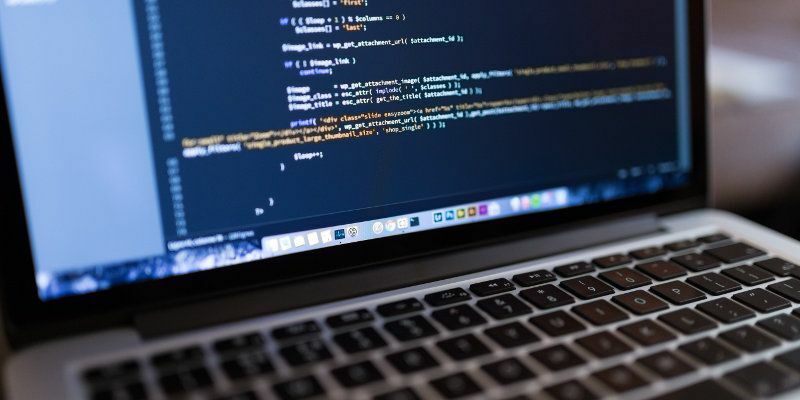 As far as “what this means for developers,” it means that there may be some changes to the platform that might either indirectly or directly affect their projects. My advice? From one open-source developer to another, I’d say it would be prudent to wait it out, see what happens, get an account set up elsewhere and have a cloned copy of your repository ready in case something really earth-shattering happens. It’s highly unlikely that Microsoft will flip everything upside down. The worst-case scenario is that Microsoft will announce changes that you don’t like in GitHub’s blog, giving you ample time to pick up and move elsewhere. Do you feel that moving out of GitHub is justified after this acquisition? Let us know in a comment! By the time we find out for sure, it might be too late.